Little remains of the LA-14 Nike Launch site. Tucked away at the edge of Whittier Narrows Recreation area, the site is fenced in, and serves as storage for construction equipment. The site still has the launch doors and cement platform with vents. It is almost completely hidden by the nearby park and adjacent tennis courts. 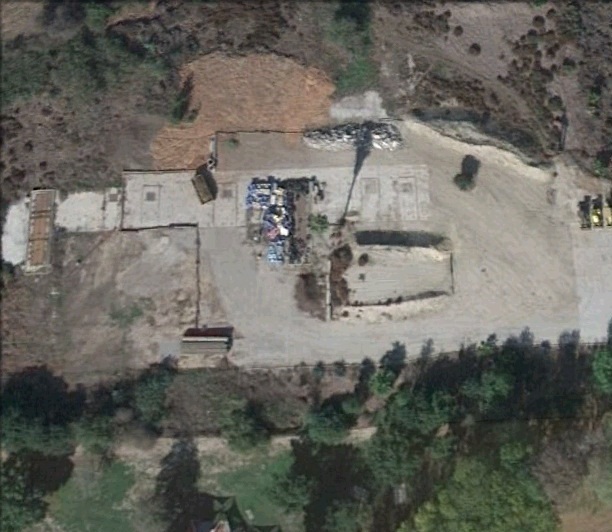 The control site no longer exists, having been replaced by the athletic field at Rio Hondo Junior College. Closed prior to the introduction of the Nike Hercules missile, LA-14 mostly housed Nike Ajax missiles.